David H. McKinley has been in ministry for more than 30 years, proclaiming, inspiring and encouraging listeners with foundational truths from God’s Word. He has a unique ability to convert complex, biblical doctrine into understandable, everyday language that challenges and motivates change. Dr. McKinley is author of two books, The Life You Were Born to Give (W Publishing Group, 2007) and The Search for Satisfaction (W Publishing Group, 2006). He also made contributions to the pastor’s manual, In Remembrance of Me, authored by Dr. Jim Henry (Broadman & Holman Publishers, 1998); the devotional book, Directions: Daily Devotions for Your Journey (2002), with proceeds benefiting Sheridan House Family Ministries; One Year Devotional Prayer Book II: Living the Life (Thomas Nelson, 2010) and Preacher’s Sourcebook, Volume 2, edited by O.S Hawkins (Thomas Nelson, 2012). He is Pastor-Teacher of Warren Baptist Church in Augusta, Georgia (Oct. 2008-present). He served as Teaching Pastor of Prestonwood Baptist Church in Plano, Texas (2002-2008), Senior Pastor of Boca Raton Community Church in Boca Raton, Florida (1998-2002), Senior Pastor of First Baptist Church Merritt Island, Florida (1992-1998), Associate Pastor of Prestonwood Baptist Church in Dallas, Texas (1989-1992) and Associate Pastor of First Baptist Church West Palm Beach, Florida (1983-1989). 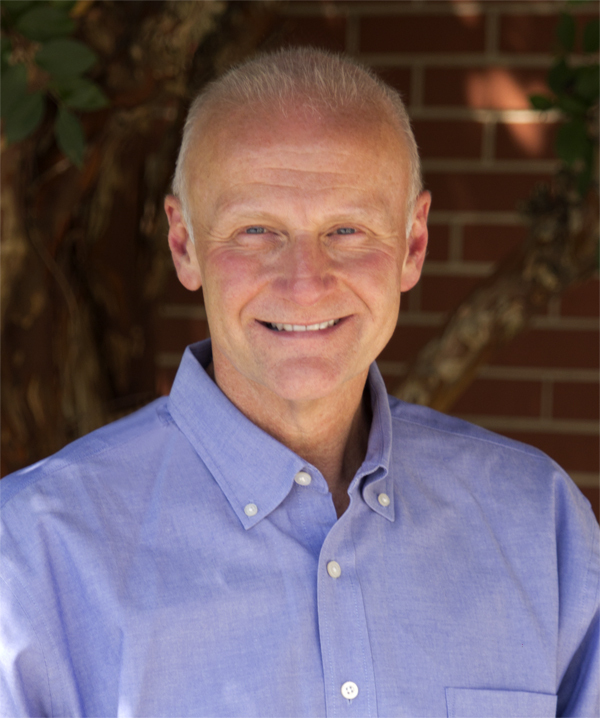 Dr. McKinley earned a Master of Divinity degree from Mid-America Baptist Theological Seminary and a Doctor of Ministry degree from Talbot School of Theology. He has traveled with ministry groups to China, Cuba, Ecuador, Greece, Israel, Italy, North Korea, Panama, Peru, Romania and South Africa. He and his wife, Connie, are the proud grandparents of Isabella, Miles, Sawyer and Charlie McKinley (children of son Joseph and daughter-in-law Abigail), and Penelope and Leo Escanuela (children of daughter Mary Liz and son-in-law Marcelo Escanuela).